Welcome home to your high floor, sunny south facing apartment with open city views in an established prewar upper west side coop. 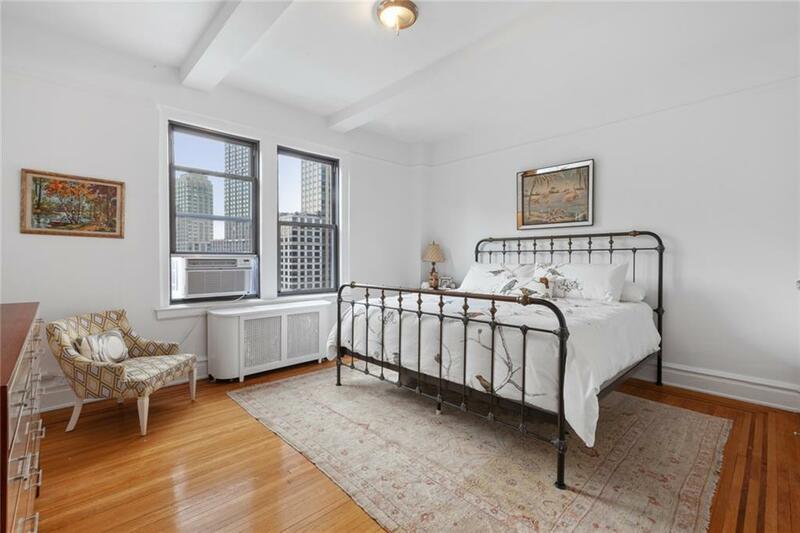 This spacious two bedroom, 1.5 bath unit features beautiful original hardwood floors and beamed ceilings. Enjoy your large entrance area flowing into the light-filled living room and nicely sized bedrooms. The kitchen features granite counter tops with ample cabinet space. Washer/Dryers are permitted to be installed. 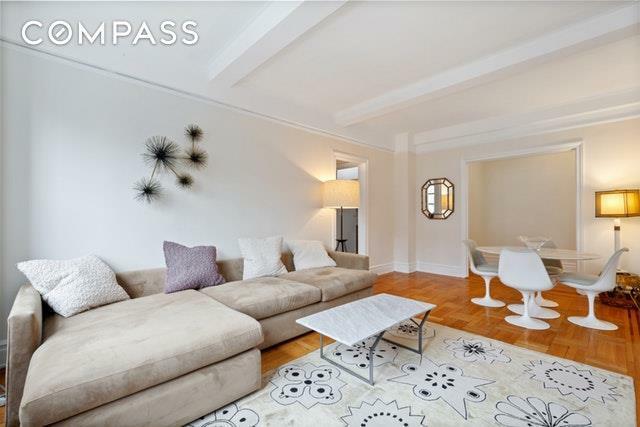 Live in the heart of the Upper West Side in this prime location with Riverside Park on your doorstep. 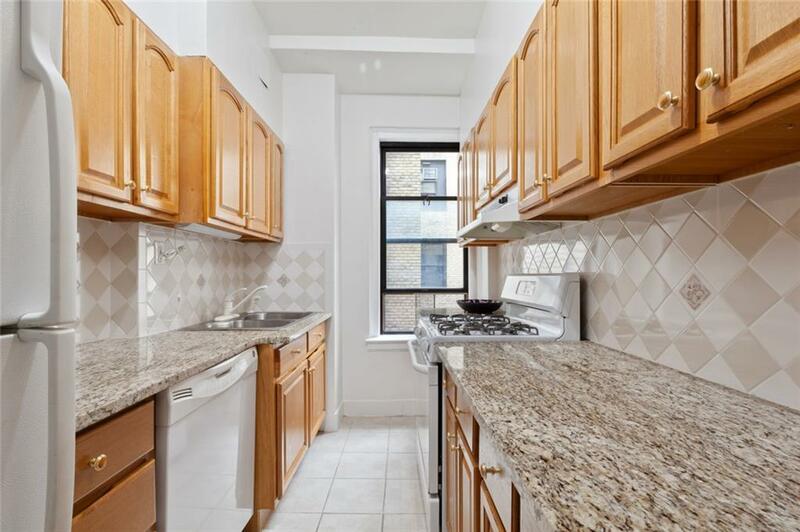 Walk to Lincoln Center, great shopping and 1,2,3 trains in close proximity. 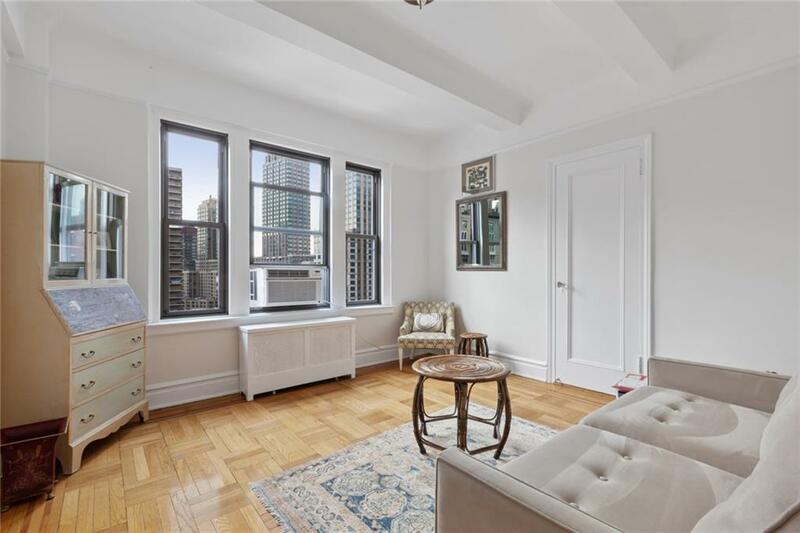 This prewar building features a full time elevator operator doorman, resident super, fitness room and storage room. 322 West 72nd is a pet-friendly building and has a beautiful landscaped roof deck for you to enjoy. This is the light and views you have been searching for in a perfect location. Listing courtesy of Joshua Sloyer of Compass.